Vedānta draws on the Upaniṣads and the Gītā and has become the philosophie par excellence of India. Śaṅkara, the principle teacher of Advaita Vedānta, presented a monistic system at variance with the dualism of Sāṃkhya. Subsequent Vedāntic teachers developed and further popularised these ideas, reinterpreting classical yoga along Vedāntic lines. 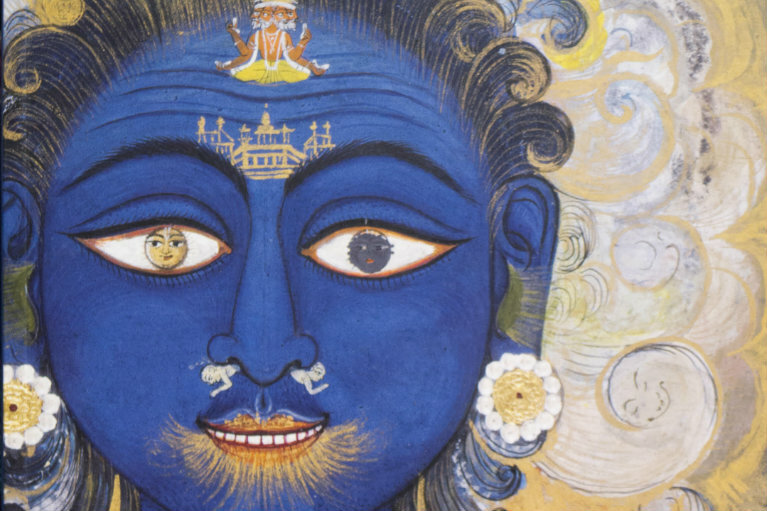 An appreciation of Vedānta is key to understanding the history of yoga. This is the fourth in a series of five seminars on the history and philosophy of yoga which can be taken individually or collectively.Whilst each session will build on the material presented in earlier sessions a recap will be given to enable students to attend individual sessions. Each session will open with chanting sections of texts relating to the subjects of study. The lecture will be accompanied with rich visual images. Primary sources, key concepts and further reading suggestions will be given. There will be plenty of time for contemplation and discussion. Whilst there will be sitting practices there will be no postural practice. The best text to accompany these sessions is James Mallinson and Mark Singleton’s Roots of Yoga, published by Penguin in 2017.